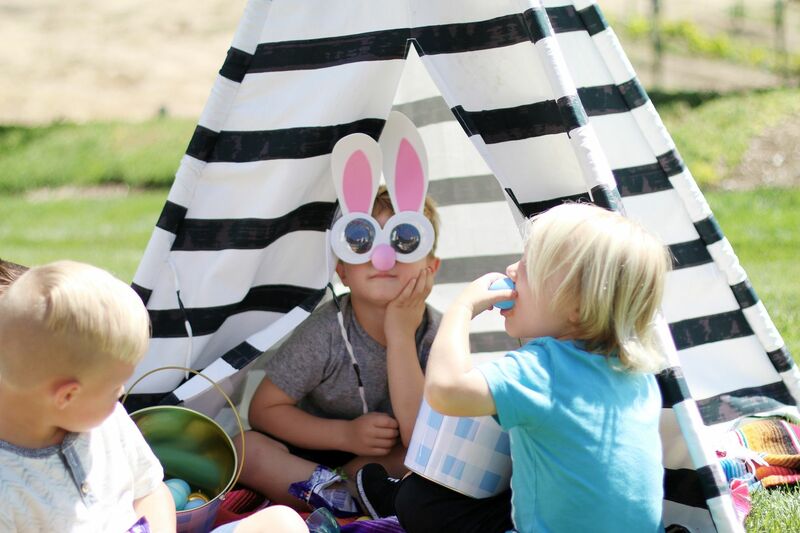 Easter egg hunting after math, which is always the best part when you're a kid. 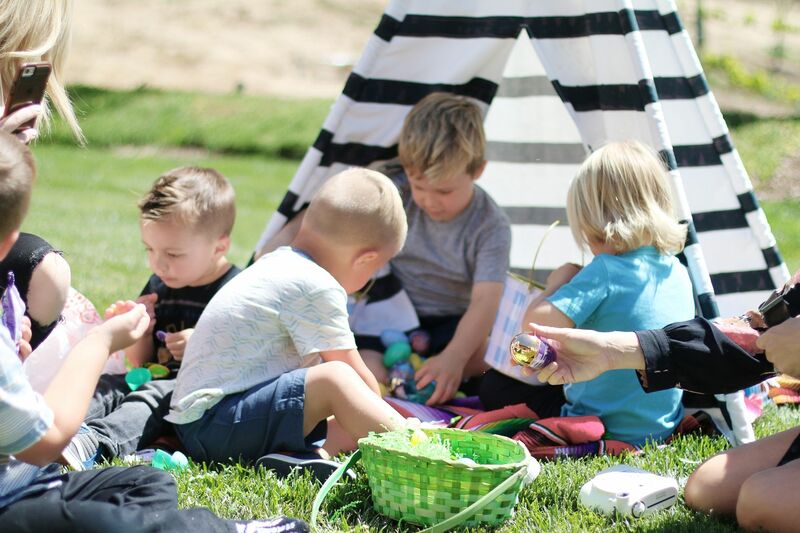 On Wednesday a couple of my girlfriends and I got all our boys together for a fun Easter themed playdate and all the kids had a blast! The most beautiful bunch of flowers for my Easter table. 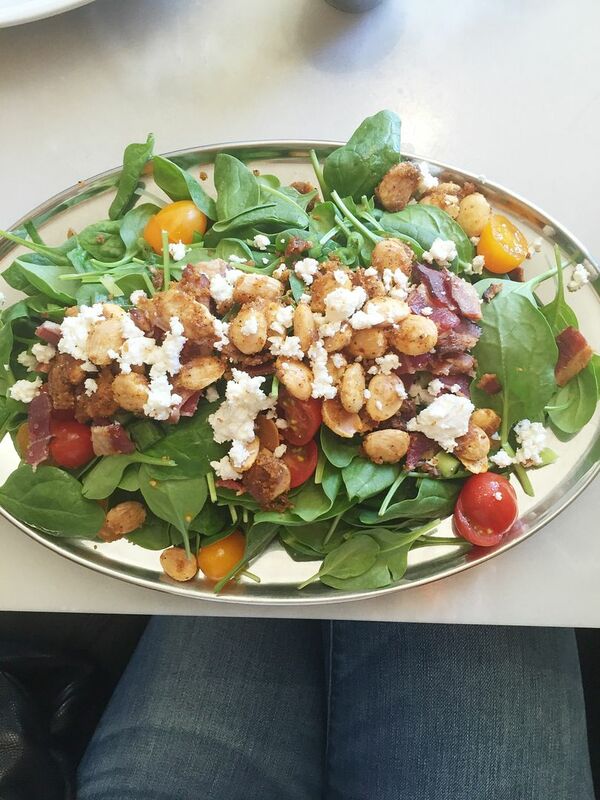 My favorite salad from an awesome local place called The Goat and Vine. 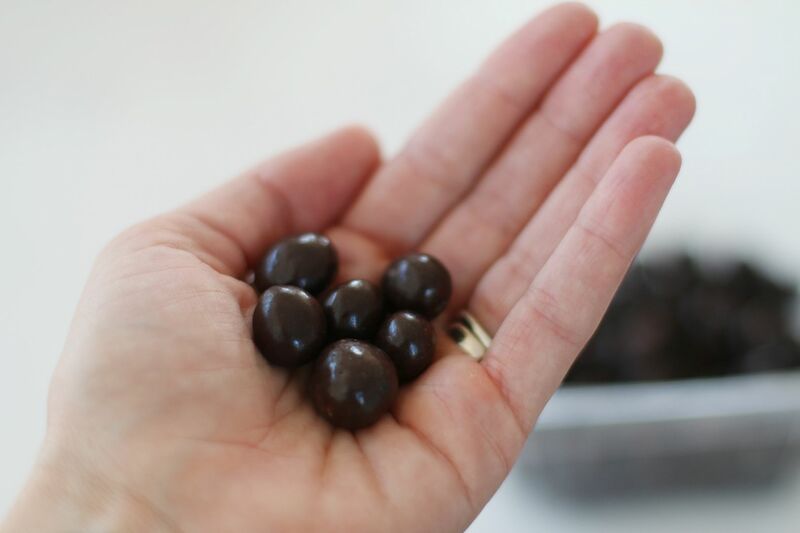 Dark chocolate espresso beans, which are my current afternoon guilty pleasure. 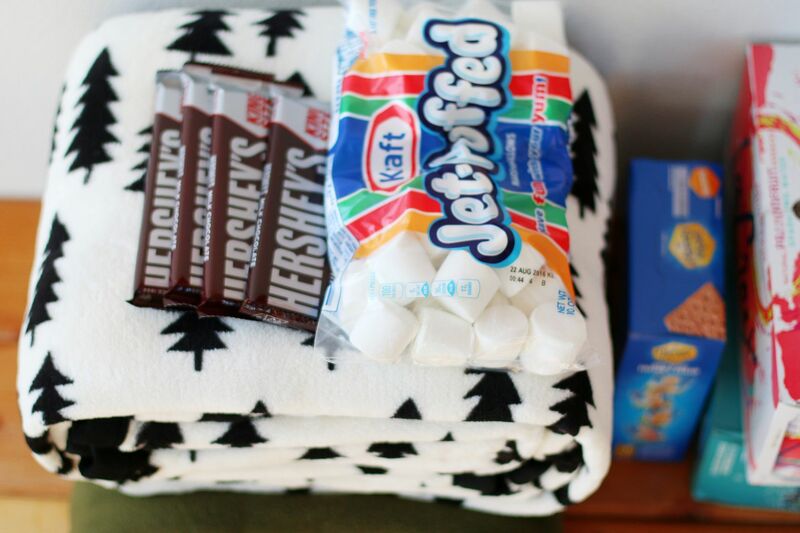 Camping essentials. Today we are headed out for a family camping getaway, and we are all so excited! We are going to ride bikes, hike, chillax, and roast plenty of s'mores of course. Spring break is in full swing over here and we are soaking every minute of it up. I will be sharing pictures of our camping adventures over on Instagram if you want to follow along. Yes, the aftermath is always the best part. That salad looks so yummy. I'm now craving a salad and dark choc espresso beans. 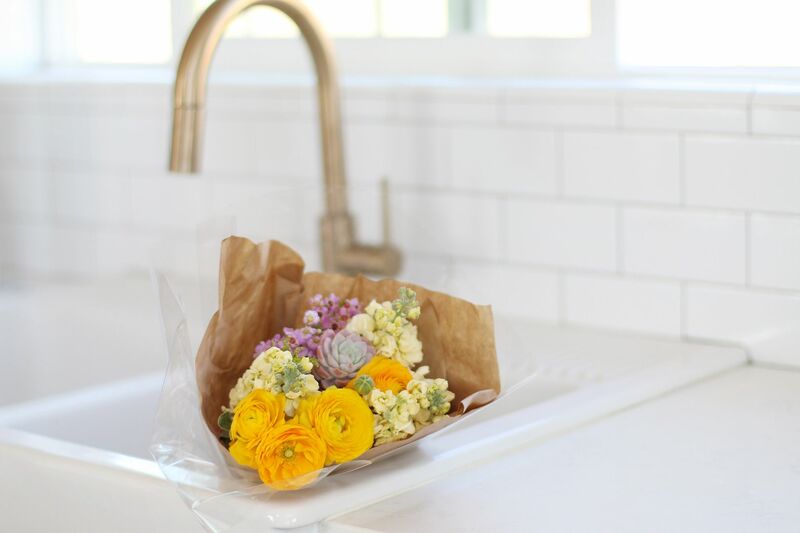 Those flowers are gorgeous.